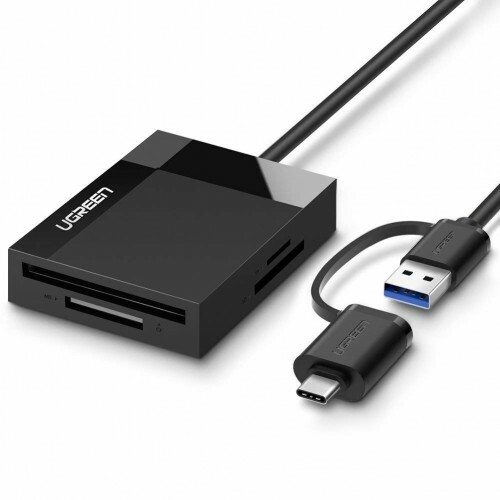 UGreen USB 3.0 4 Ports Hub Black 50CM Add 4 USB 3.0 ports to your PC. It has Backward Compatible to USB 2.0 and USB 1.1. 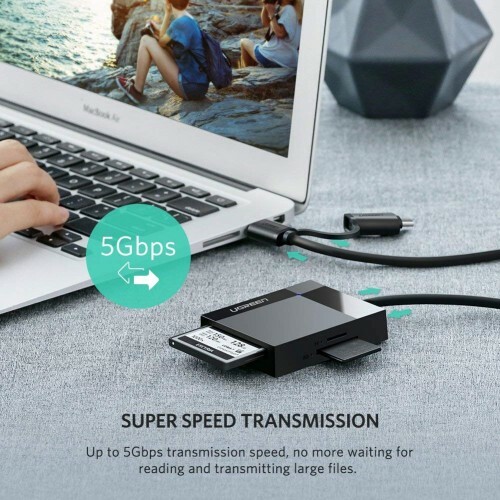 Transfer rates of up to 5Gbps- 10X faster than USB 2.0 . 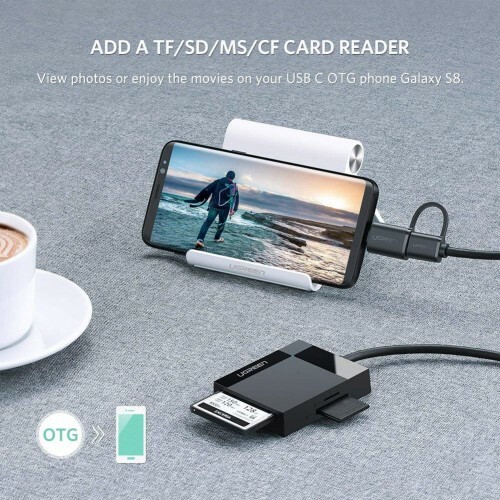 It has LED light, Plug-and-Play, hot-swap compliant and DC-Jack design for additional power.